Maybe your doctor, chiropractor, physical therapist, or best friend told you Yoga would be good for you. You have heard so much about Yoga; it seems that Yoga is a "cure" for almost anything. The more you hear, the more confusing it is to understand what Yoga is all about. Should you go out and buy a Yoga book? What would be the best Yoga book to buy? 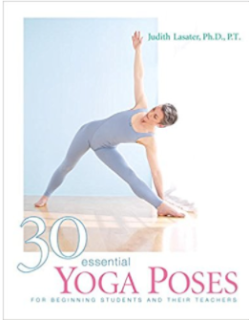 If you visit the local book store, you see hundreds of Yoga books, CD's, DVD's, card decks, and kits. Should you buy a copy of the Yoga Sutras by Patanjali or buy one of the "for dummies" Yoga books? Below is an overview of Yoga, which may help you decide your path of Yogic study. There is no right or wrong path of Yoga study, but be selective when you choose a Yoga teacher, Yoga book, or Yoga class..
You should first realize that there are many styles of Yoga. There are nine major styles of Yoga; many more styles exist, as well as many sub-styles. The nine major styles of Yoga are Bhakti, Hatha, Jnana, Karma, Kundalini, Mantra, Raja, Tantra, and Yantra Yoga. Each style emphasizes unity of body, mind, and spirit. The literal meaning of Yoga is "union" or "unity." If we can unify the body, mind, and spirit in harmony, we can achieve tranquility. One of the main purposes of Yoga is tranquility through improved health due to a holistic approach to life. India is the birth place of Yoga. 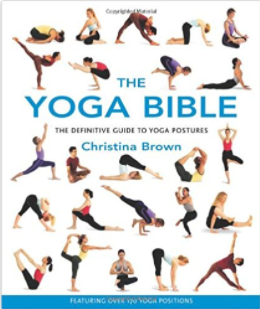 There are many written works about Yoga, but the origin of Yoga dates back thousands of years. Yoga is the "mother" of most of the world's health maintenance systems. Asian martial arts, with an origin from the Shaolin temple, and Pilates, can trace their ancestry back to Yoga. The "higher forms of Yoga" are said to be Bhakti, Jnana, Karma, and Raja Yoga. Each of these four styles is a complex subject, within themselves, and I cannot do them justice by a summarization. Hatha Yoga sub-styles are the most prolific outside of India. Most new Yoga practitioners will learn a Hatha Yoga sub-style first. Hatha Yoga, and its many sub-styles, primarily emphasize physical health, which will likely result in improved mental health. Most Hatha Yoga classes, outside of India, do not approach spiritual health. Nevertheless, Hatha Yoga is seen by fundamentalists as an "export of Hinduism." In some rare instances, this may be true, but most Hatha Yoga teachers are content to teach improved health for body and mind. Therefore, when you choose a book, or local Yoga teacher, be aware that the Yoga teacher or Guru is a guide - but you have a right to know which direction you are being guided to. The Yoga practitioner learns to expand his or her mind and make independent decisions "along the way." Yoga is non-threatening to religion. If a Yoga instructor teaches intolerance, of any kind, that is not Yoga. Unity is not sectarianism. We have to learn to appreciate diversity, and we should never tolerate prejudice. Prejudice and intolerance are often the cause of crime and wars. On the "Grand Scale," the goal of Yoga is world peace through unity. 5 Avoiding Donald Trump's Inverted Asana at all costs. 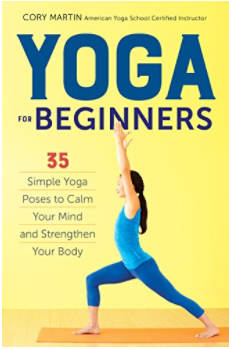 You are provides the best yoga training for beginners. If anybody searching for yoga trainings & retreats in bali then feel free to contact us. Meditation and yoga benefits that help with improving both a person's physical and their mental well being. People searching for the most reliable and relaxing Yoga Training and Retreat for a healthier connection between the mind and the body can now get want they needed. The Bali Yoga Retreat for new trainees brings many positive results because in it, Yoga training joins hands with the healing effect of the surrounding place into yielding effective changes. I very much like the way you have provided some extremely useful information about Yoga and how it helps in burning belly fat. Thanks for sharing some extremely useful and effective information. By the way let me share my personal experience. There was a time when I gained almost 39 pounds of extra body weight and was desperately trying to reduce that. I took up different type of fat burning exercise but all that went in vein. Then I came across this pill: Lean Belly Breakthrough . 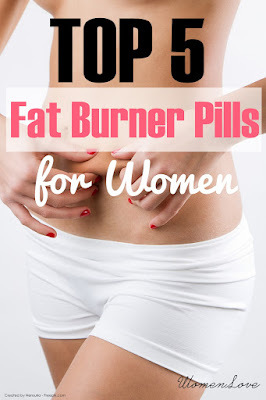 I took this pill and lost almost 39 pounds within a few weeks. That’s really amazing isn’t it? Yoga in the wake of having its benefits known publicly has made possible to offer instructive 1Yoga Instructor Courses Online to trainees so that they get the right guidance.